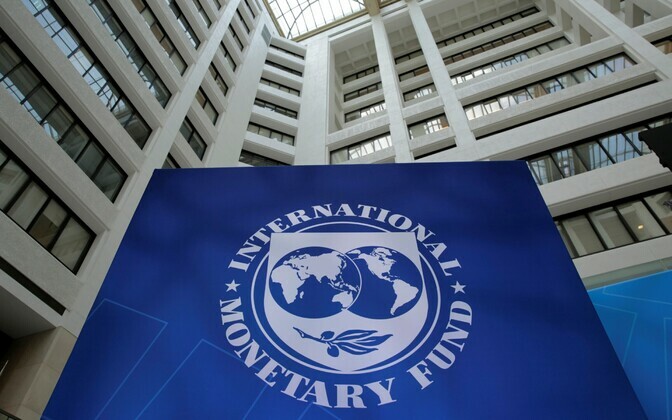 The International Monetary Fund (IMF) has said it needs time to take a decision on Ghana’s US$2 billion Sinohydro deal with China – as to whether it qualifies as part of government debt or not, following concerns raised by the Minority in Parliament over the deal. The IMF chief, in confirming receipt of the letter, noted that given the transaction’s complexity she is unable to immediately answer questions posed by the minority. “I have been in consultation with headquarters, including the legal department, and we are going to discuss this issue with the authorities during the upcoming seventh review mission under the Extended Credit Facility,” she said. The B&FT has learnt that the upcoming seventh review mission under the Extended Credit Facility is likely to be held at the end of September. The IMF’s position comes in the wake of a letter received by its resident representative, Natalia Koliadina, in Accra dated August 30, 2018 – in which the ranking member of the Finance Committee of Parliament, Cassiel Ato Forson, is requesting the institution to clarify if the deal can be classified as a government debt or not. Similarly, Minority Leader Haruna Iddrisu also wrote to the IMF Ghana chief last month, indicating that the deal contains a number of legal and technical issues which explicitly make the transaction a loan. Ghana is in its final year of a US$918million credit deal agreed with the IMF in 2015, and must meet benchmarks including trimming its public debt to successfully exit in December. The Sinohydro deal, approved by lawmakers last month, will see the Chinese firm provide US$2billion for government road projects in exchange for refined bauxite exports. President Nana Akufo-Addo was in China last weekend to finalise the deal. The first phase of the deal comprises the release of US$500million to undertake infrastructural projects in roads, bridges, hospitals across the country, and is expected to commence before end of the year. Information Minister Designate, Kojo Oppong-Nkrumah, has said the barter payment will be made with refined bauxite or aluminium by government agency, the Ghana Integrated Bauxite Development Authority. In terms of payment, Ghana will only pay on the portions of the funds equivalent to work that has been done.